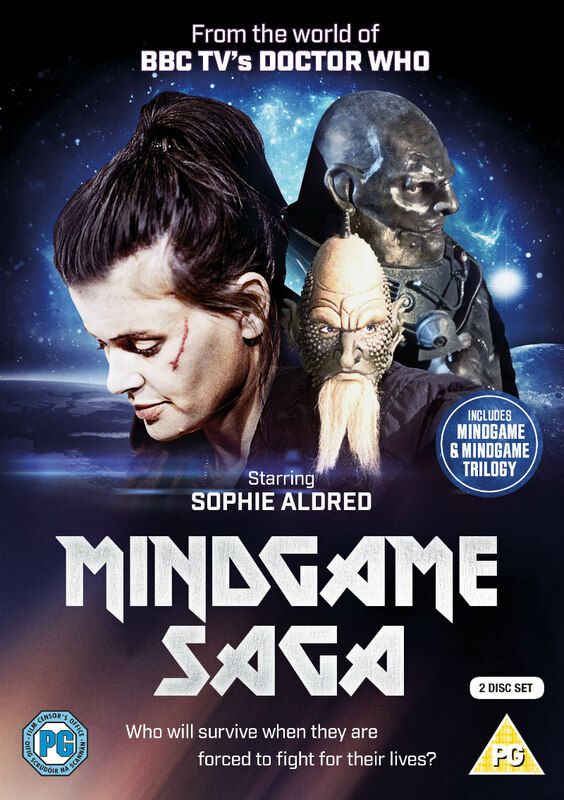 Koch Media releases Mindgame Saga on 2-disc DVD on November 14th. Includes Mindgame and Mindgame Trilogy, featuring actors and characters from Doctor Who. In Mindgame, a classic “prison cell” drama from the late '90s, three diverse life forms are mysteriously transported to a cell somewhere in time & space and forced to fight. A human played by Sophie Aldred ('Ace' in Doctor Who), a Sontaran and a Draconian (played by Miles Richardson – son of Ian). 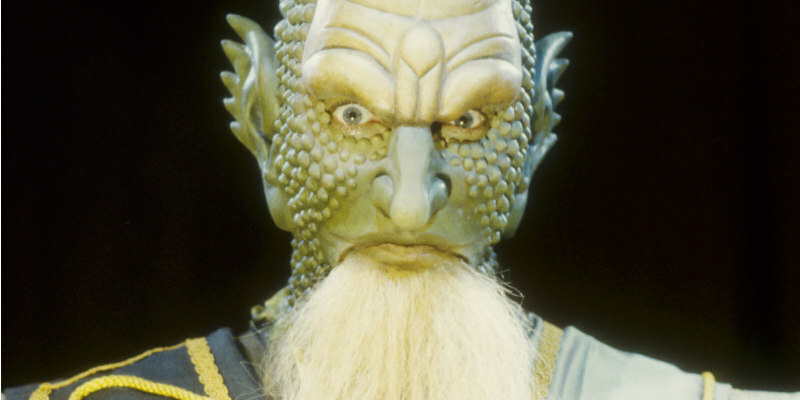 Mindgame is the first and only time Sontarans (first featured in the Jon Pertwee era Doctor Who story The Time Warrior) and Draconians (also first seen in a Jon Pertwee era Doctor Who story, Frontier in Space) meet.